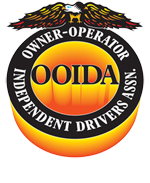 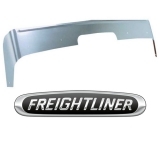 Bug Shields are an important aspect of Trucking, providing a clearer line of sight by deflecting debris and bugs from hitting your windshield. 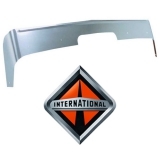 To some, this may seem inconsequential but over the course of a long haul, especially in a place like Florida, a quality Bug Deflector could save you lots of time and labor. 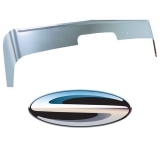 Raney’s is your one-stop-shop for bug shields and hood deflectors, with options from the top brands, like Belmor and Hoodshield. 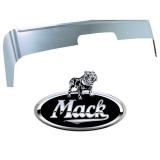 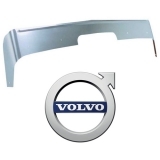 Shop our massive selection of smoke, stainless steel, and chrome bug deflectors to find the ideal fit for your truck. 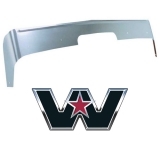 With hood bug shields for all makes and models, like Peterbilt, Kenworth, Freightliner, Volvo, International, Western Star, and more; you can trust Raney’s Truck Parts to keep your truck running and looking brand new!